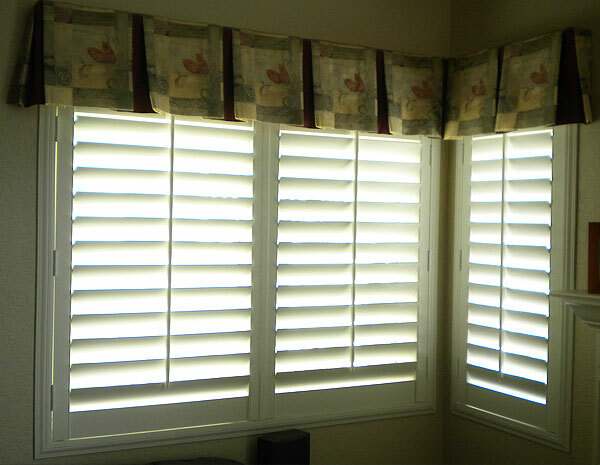 Drapery Land offers San Diego County the best window shutters at highly affordable prices. We have over 30 years of experience in designing and installing interior window coverings for homes and businesses in Vista, San Marcos, Carlsbad, Poway and surrounding areas. Because of our exceptional workmanship, personalized customer service, and honest business practices, we have earned the trust and respect of thousands of satisfied customers in the local area. Our expert staff are C-61/D-52 licensed window covering installers. They have years of hands-on experience and extensive industry training, which gives them the skills and expertise to provide knowledgeable advice on choosing the perfect window shutters for your desired look and intended usage. Whether you need a sunburst style shutter for a single window, vinyl shutters in your kitchen, or plantation shutters for an entire house, we always take precise measurements and apply expert techniques to ensure outstanding results every time. At Drapery Land, we offer a wide variety of wood and vinyl shutters in numerous colors, frame styles, and attractive stains and finishes. Just a few of our available options include painted vinyl shutters, wood shutters in standard or sandblasted finishes, and distressed or custom stained shutters. We also offer a choice of tilt rods and divider rails, one panel or multiple panels, 2 ½", 3 ½", or 4 ½" inch louvers, and plain, bullnose, or custom trims. 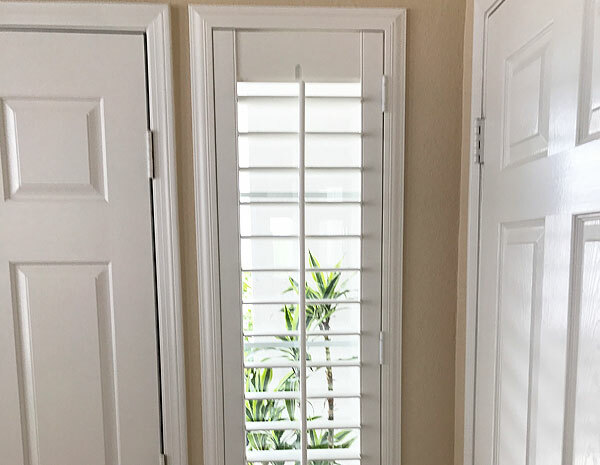 All of our plantation shutters are locally made by a trusted manufacturer, who uses the highest quality materials that are Made in America, and are well known to be durable, long-lasting, and aesthetically pleasing. In fact, we are so confident in the quality and longevity of our window shutters, that our owner has installed them in his own home. 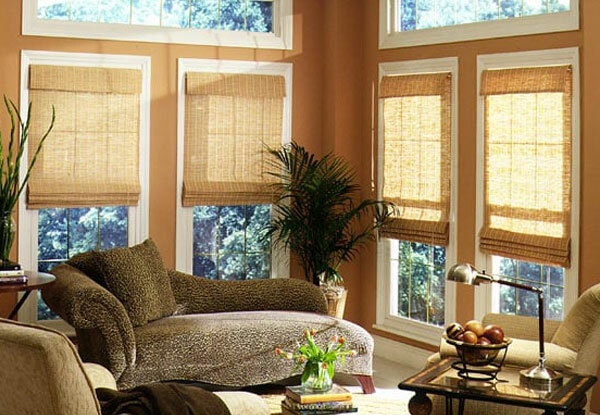 Our window treatment installers have over 20 years of experience each. 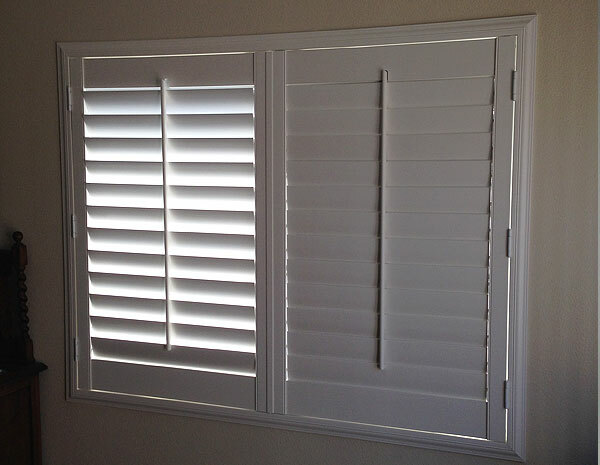 They always use the industry's best practices to ensure perfectly-fitting window shutters that will function smoothly and complement your preferred interior design and existing decor. When we visit your home or business for a free on-site consultation, we take accurate measurements, listen carefully to your concerns and design preferences, and bring an extensive selection of samples for you to look through. If you have called us in to fix broken or damaged window shutters, we bring all the necessary tools with us to make convenient, same-day repairs. For larger repair jobs that can't be cost-effectively completed on site, we first carefully remove your shutters, then ship them to our local factory, and reinstall them after they have been fixed. Call Today to Schedule Your On-Site Estimate! You Can Count on Us for Superior Customer Service, Fast Turnaround Times and Highly Competitive Prices. We offer some of the lowest prices for custom window treatments in San Diego County, and easily beat most big chain stores. Our turnaround times are also some of the fastest you'll find anywhere, with an average of 7-12 days for vinyl shutters and 3-6 weeks for wood shutters. Give us a call today to speak with one of our knowledgeable staff members, who can assist you in choosing the best shutters for your needs. Once we have determined the scope of the work involved, we can provide you with an accurate price quote. We serve clients in and near Poway, Escondido, San Marcos, Carlsbad, and Vista, and stand behind our work with a one-year labor warranty. Mark did an amazing job with my drapes- they are perfect! They also arrived within the timeframe that he promised. I highly recommend drapery land for all Your window treatment needs!! !